This cheese is made 3 miles from our farm. 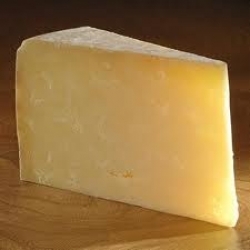 It is a cloth wraped artisan chesse that is full of flavour. Matured for 18 months this is in our opinion the finest unpasturised cheddar available.